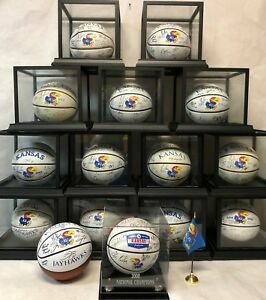 The ULTIMATE 15-Ball KU Jayhawks Men’s Basketball SIGNED Basketball Collection! 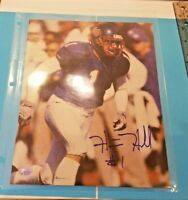 e-drop has no other items for sale. 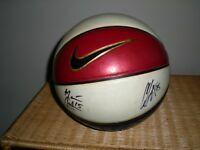 Details about The ULTIMATE 15-Ball KU Jayhawks Men’s Basketball SIGNED Basketball Collection! 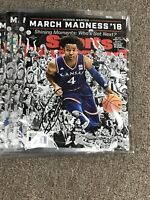 Kansas Jayhawks KU Autographed SI 2013-2014 Embiid, Wiggins, Mason, and MORE! Click the Pay Now button to complete your order. If you are purchasing multiple items from us, please be sure that all items are on your invoice before completing checkout. Billing and shipping address must match or your order will be refunded the next business day. Thanks!